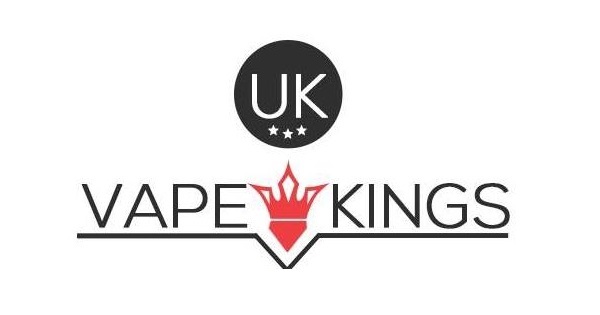 ASAP Grape – Nasty NicSalt e-liquid. 10mg/20mg nicotine strength using nicotine salt. Made in Malaysia and supplied in a 10ml bottle. 50% VG, 50% PG. Flavours: Black grape combined with ripe berry and other fruits alike produces this delicious grape juice. Bad Blood – Nasty NicSalt e-liquid. 10mg/20mg nicotine strength using nicotine salt. Made in Malaysia and supplied in a 10ml bottle. 50% VG, 50% PG. Flavours: Combining freshly picked blackcurrants that are bursting with flavour and sprinkled with fresh cool mint to leave you wanting more. Cush Man – Nasty NicSalt e-liquid. 10mg/20mg nicotine strength using nicotine salt. Made in Malaysia and supplied in a 10ml bottle. 50% VG, 50% PG. Flavours: . An authentic flavour with a pleasant aroma to boost your appetite. one of the best mango flavoured e-juices. 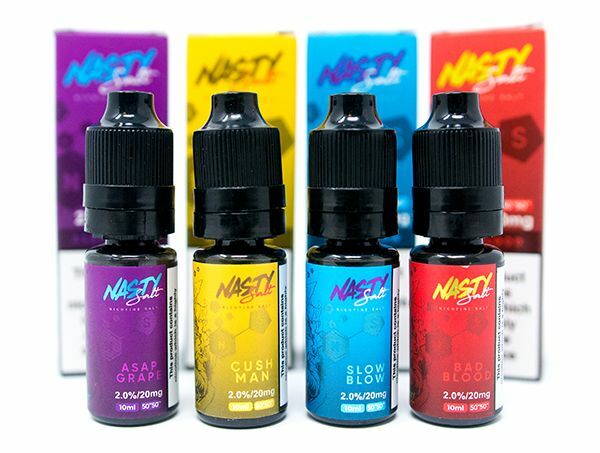 Slow Blow – Nasty NicSalt e-liquid. 10mg/20mg nicotine strength using nicotine salt. Made in Malaysia and supplied in a 10ml bottle. 50% VG, 50% PG. Flavours: A gorgeous pineapple and bitter sweet lime soda flavour, makes this a refreshing vape that’s perfect for hot weather vaping.